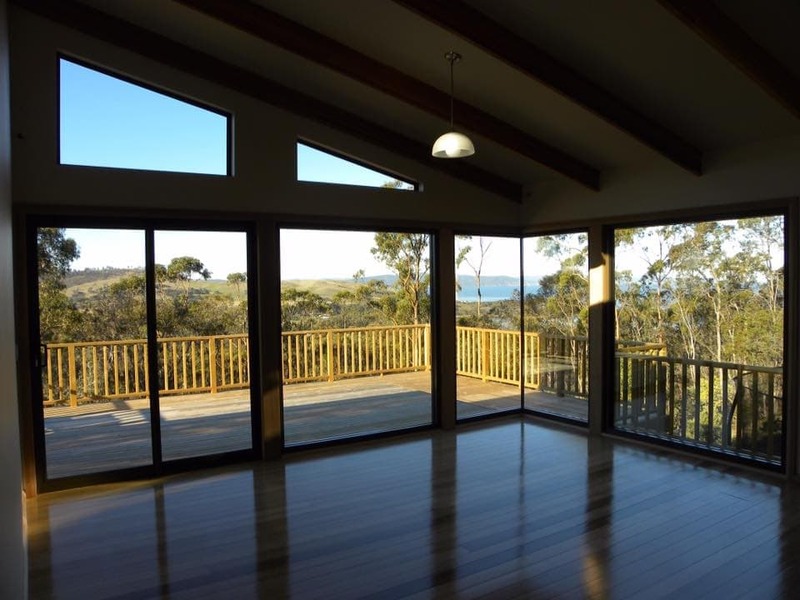 Hammer Aluminium manufactures and installs high-quality aluminium windows, doors and roof systems in Tasmania. 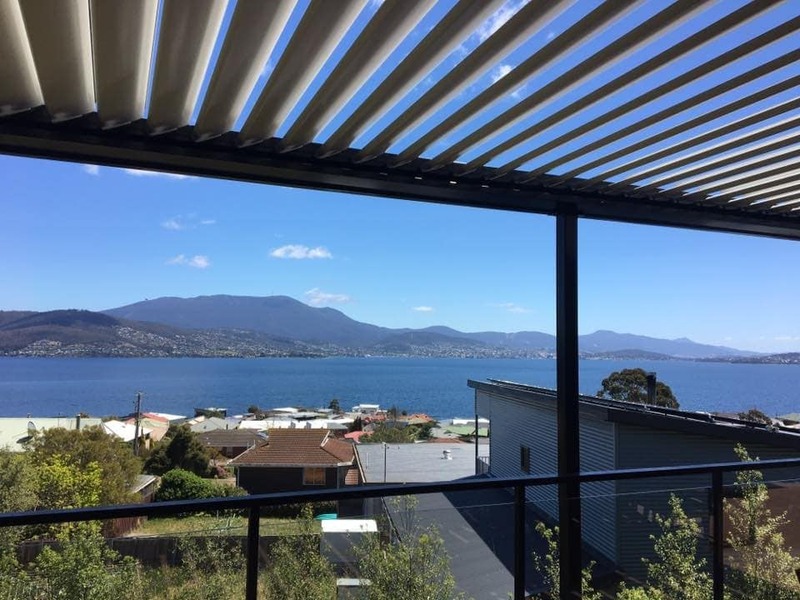 We custom produce a range of great products to enhance the look of your house and protect you in the Tasmanian climate. 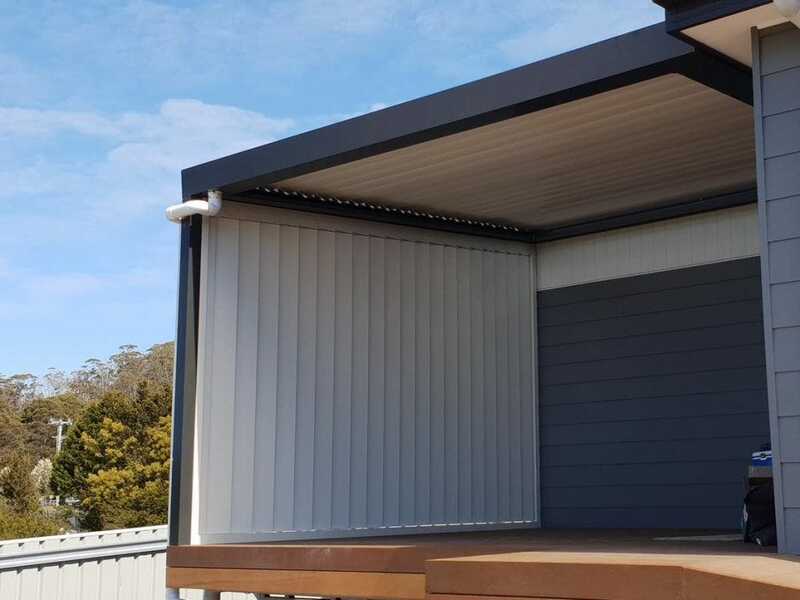 Hammer Aluminium is the sole Tasmanian distributor for the popular Louvretec range. 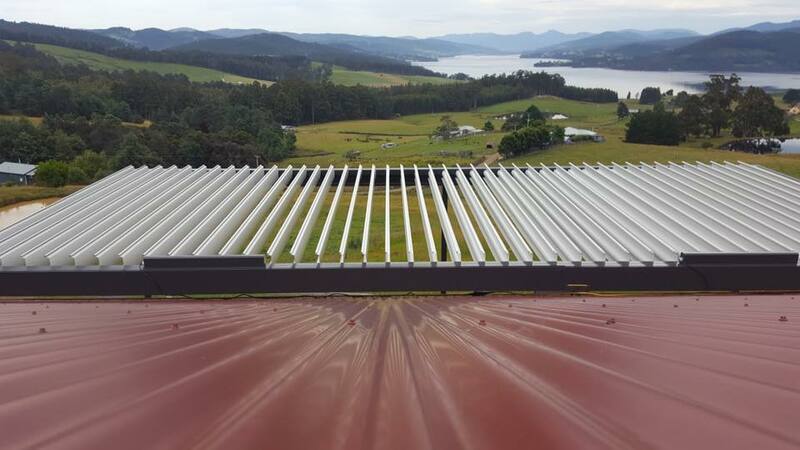 We only use products that we trust and are associated with Capral Aluminium, Invisi-Gard Security Stainless Steel and Viridian Glass. Our attention to detail and great customer service means with Hammer Aluminium you are assisted from start to finish. Our obligation free quotes are comprehensive and competitive, plus our local knowledge means you’ll get the best product suited to your home. 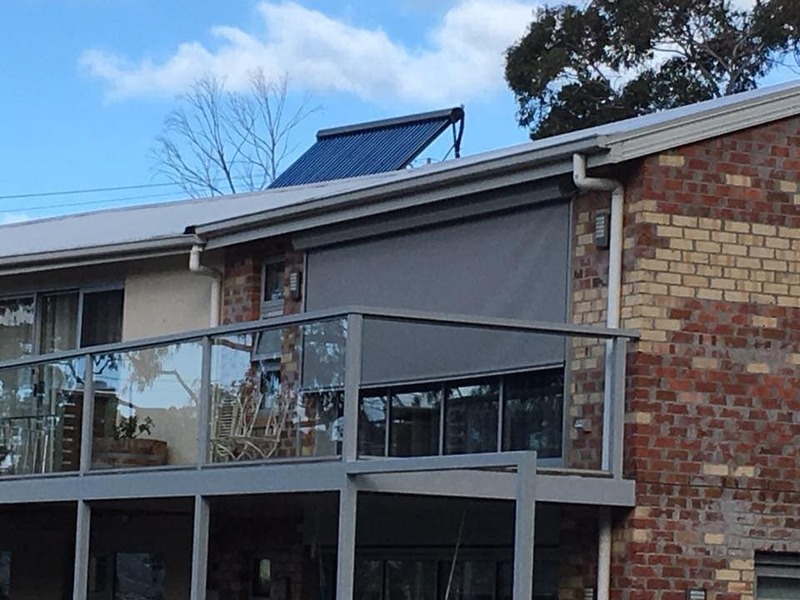 Our team of qualified tradesmen will install your product with ease and care and our guarantees cover you into the future. Contact us for an obligation free quote or for advice and more information on our products.